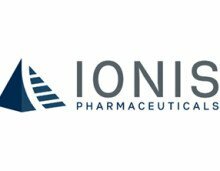 The Chase Group is proud to announce the completion of marketing leadership searches for both the CNS and Oncology business units at Ipsen US. 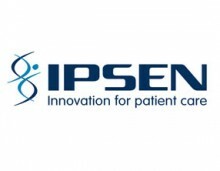 Representing several levels of experience and leadership, the new Ipsen team members have expertise and track records of success in HCP and patient/caregiver marketing. With excellence in strategic planning and execution, these five talented professionals will be contributing to the success of this dynamic organization’s specialty focus. The Chase Group was given an aggressive time frame to complete these five searches, and we met the challenge! 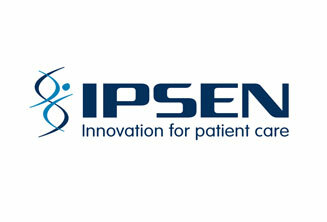 Thank you, Ipsen, for the great partnership!